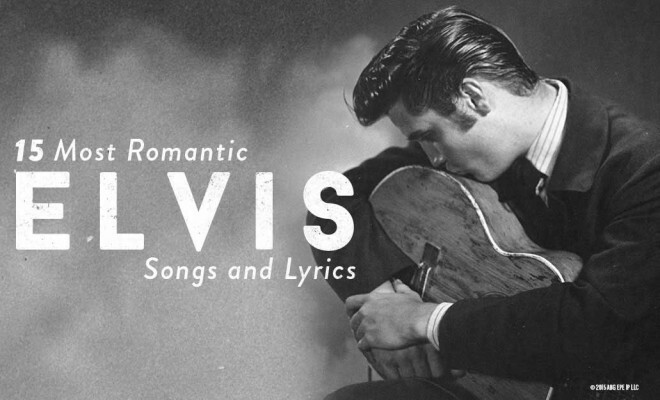 Country Outfitter Year-Long Elvis Celebration Continues! 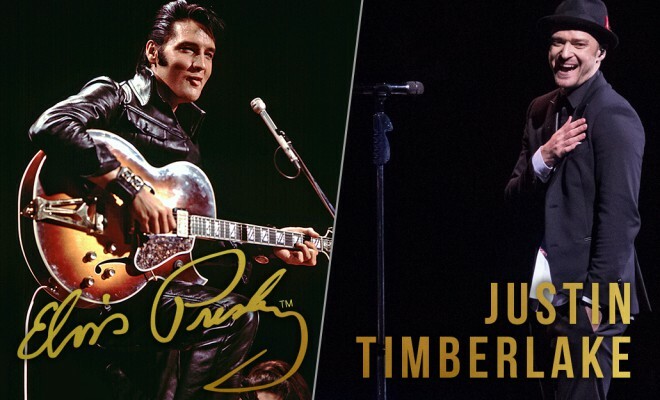 Following the launch of the Elvis Presley Blue Suede Collection, Country Outfitter continues the 80th birthday festivities with a list of their Top 15 Most Romantic Elvis Songs and Lyrics, a list of 11 Ways Elvis Presley and Justin Timberlake Are Practically Twins, and a fun quiz to celebrate this month! 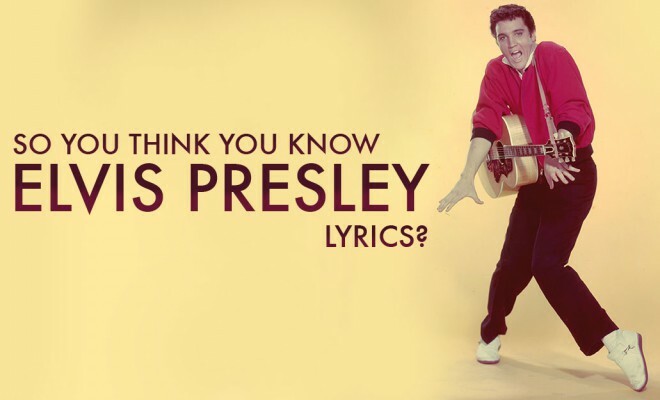 For all the latest Elvis Presley and Country Outfitter festivities, go here.